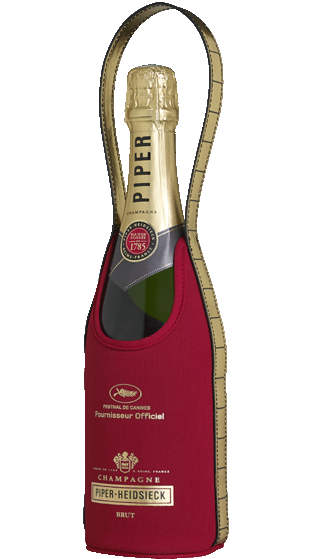 Internationally renowned and rewarded with countless medals. 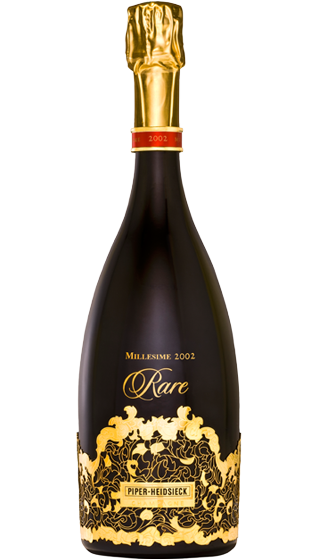 The Winemakers and their team have received the coveted "Winemaker of the Year" distinction from the International Wine Challenge on eleven occasions between 1994 and 2013. 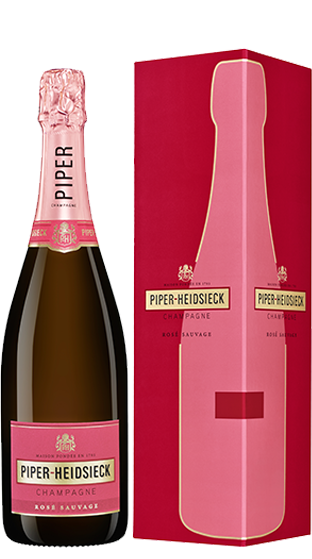 The wines of Piper Heidsieck are radiant and crisp. 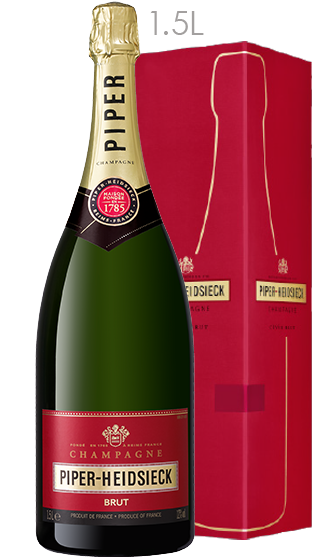 Over the last 230 years the spirit of the House has evolved without really changing. 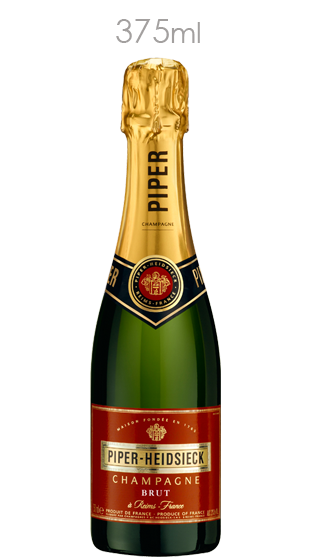 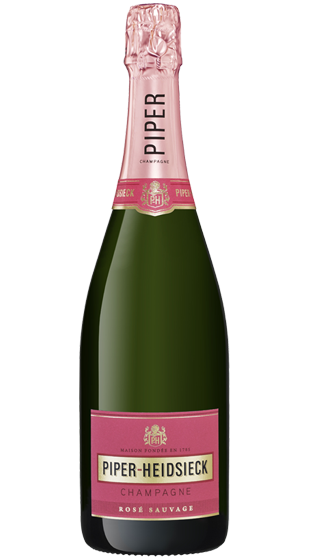 The Piper style eminates freshness, vivacity and fruit. 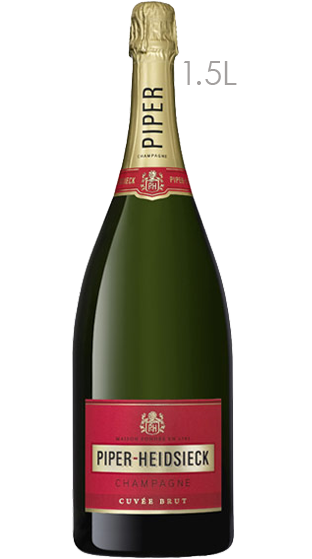 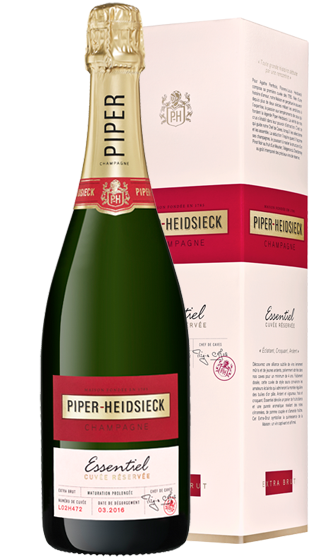 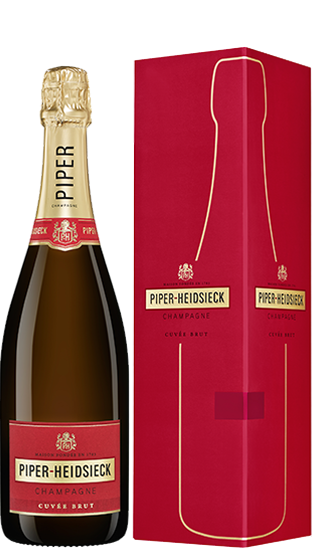 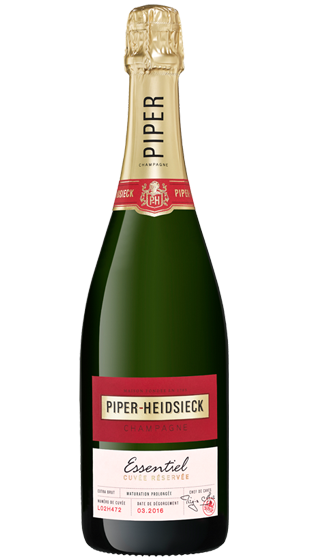 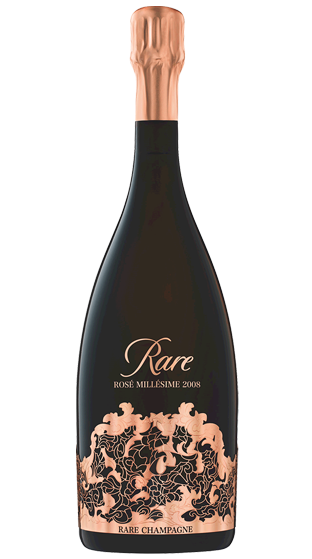 The Piper Heidsieck wines have charm and drive but also structure and precision. 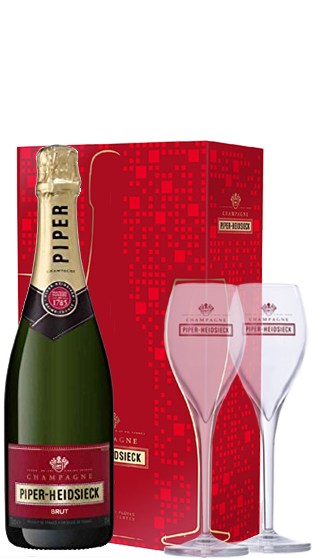 They are easy to approach and in all earnestness as they give a subtle impression of sophisticated simplicity. 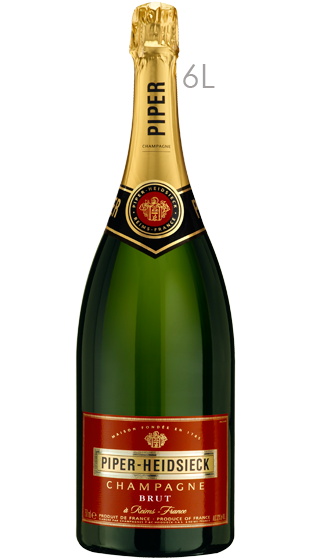 If you only sell one champagne - let it be this one! 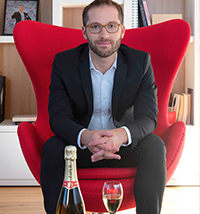 Émilien Boutillat, the new Cellar Master of Piper-Heidsieck champagnes. 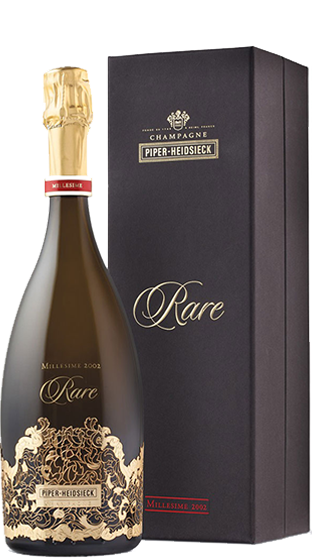 Well known in the industry as one of the most promising talents in Champagne. 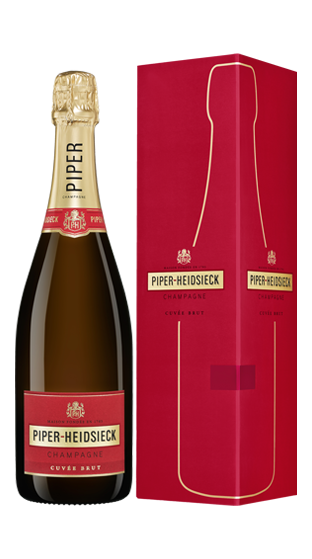 Technical expertise, proven achievements in terms of high-end cuvees, an understanding of sustainable viticulture, obvious close ties with his generation, international experience, knowledge of both the terroir of Champagne and the world of wines, this young man of some thirty years possesses all the qualities necessary for perpetuating the Piper-Heidsieck style. 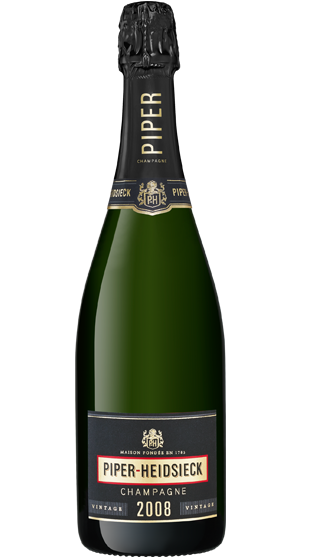 Thanks to a highly demanding dual training as oenologist and agricultural engineer, this son of a Champagne winegrower has excellent command of all aspects of the viticulture and winemaking, and truly excels in the art of tasting and blending. 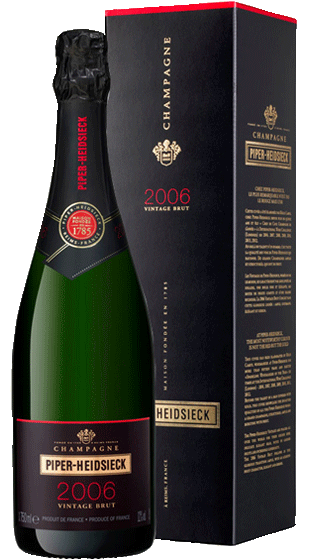 Cellar Master for Champagnes Cattier and Armand de Brignac from 2014 to 2018, he had previously enhanced his resume with missions in South Africa (La Motte Estate), Chile (Viu Manent), the United States (Peter Michael Winery), New Zealand (Mud House Winery) and in France (Château Margaux).